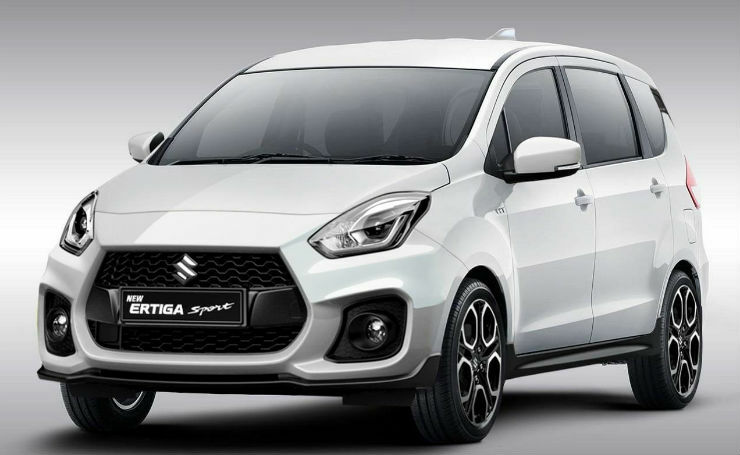 Maruti will launch a new Ertiga in India next year. Now, Autocar reports that the new MPV will launched sometime around August 2018, which means that it is less than a year from launch. The all-new Ertiga has just been spotted testing in India. It is expected to grow in size on the outside. This will result in roomier interiors. The Ertiga will continue to be a 7 seat MPV but will be smaller than the Toyota Innova Crysta in terms of size. It will use a monocoque body and will share its HEARTECT platform with the all-new Swift and Dzire models. The HEARTECT platform will reduce weight of the 2018 Ertiga significantly due to the use of high strength but lightweight steel in key areas. A lighter weight will mean that the MPV will become more fuel efficient. Pick up is also expected to increase, making the car peppier. The new MPV is expected to use new petrol and diesel engines. The diesel engine will be turbocharged and will be a totally new unit that Suzuki has designed. It will displace 1.4 liters. Power and torque figures are yet to be revealed but we expect it to make more than 90 Bhp and 200 Nm (These are the figures on the present Ertiga). The petrol engine will also be a new unit, displacing 1.5 liters, but it won’t be turbocharged. The facelifted Ciaz will be the first Maruti car to get the new petrol engine whereas the all-new Ertiga will debut the diesel engine. The petrol and diesel variants of the new Ertiga may be offered with both manual and automatic gearboxes. This is because new car buyers in India are now demanding automatic gearboxes on both petrol and diesel engines. The MPV has been a best seller in its category, ever since it was launched in 2012. 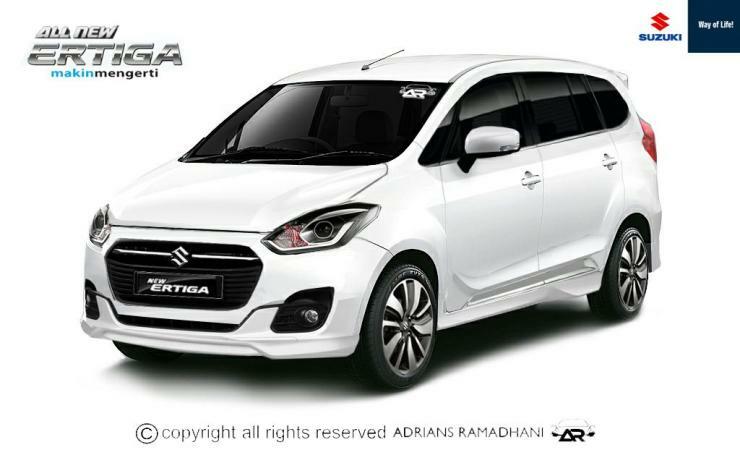 The new Ertiga will seek to continue the good run of its predecessor.